Home | Finally… an EASY Save the Date Idea! 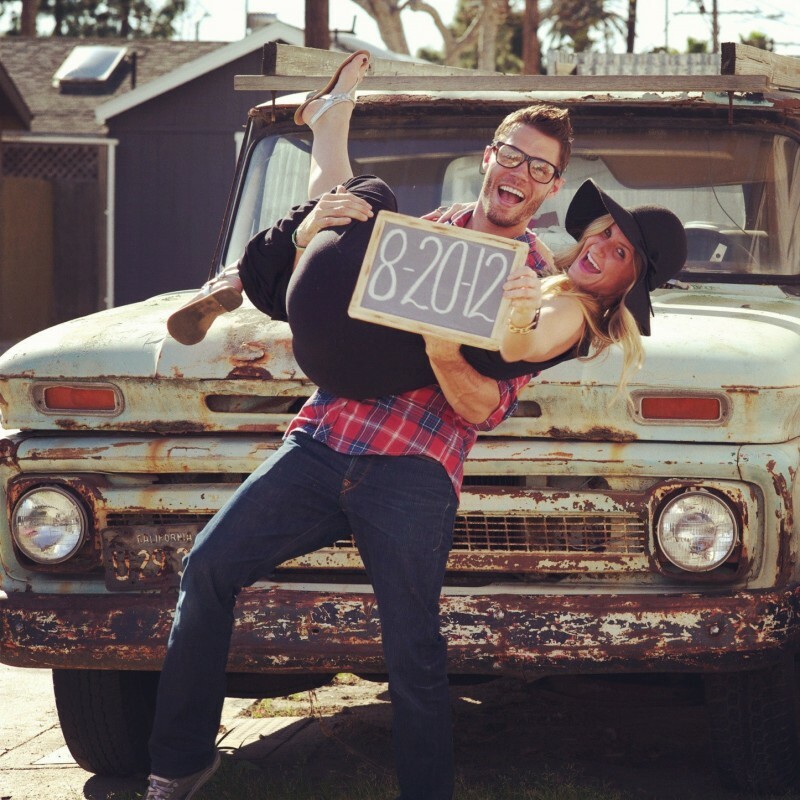 Finally… an EASY Save the Date Idea! Are you newly engaged and ready to spread the word? Tell people to keep the date open with this easy save the date idea! Simply write your date on a chalkboard (like this one by Dazzling Expressions) and have a friend snap a photo of the two of you. Then all you have to do is print the photos onto postcards, address ’em, add a postcard stamp, and mail! It’s that simple.